5. The dust covers of food stuff, feeds and mine. D: General machining applicatyion :3003,5252. 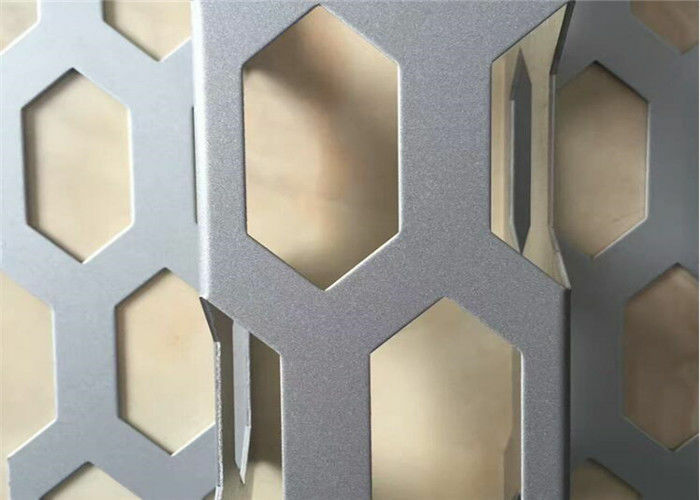 Hole forms Diamond,round,square,rectangular ,Triangle ,triangle,hexagon,hexagonal,slotted,oval,club,cross,louver etc. A: we can provide best big support and value. B: Every process will be checked by responsible QC to insures every product's quality before shipement. C: Professional packing teams to insures every packing safely. D: Trial small order can be done in within 10days. E: Samples can be provided as your drawing requirements. F: We have 20000 tons of stock in warehouses with abundant capital. Q1>. 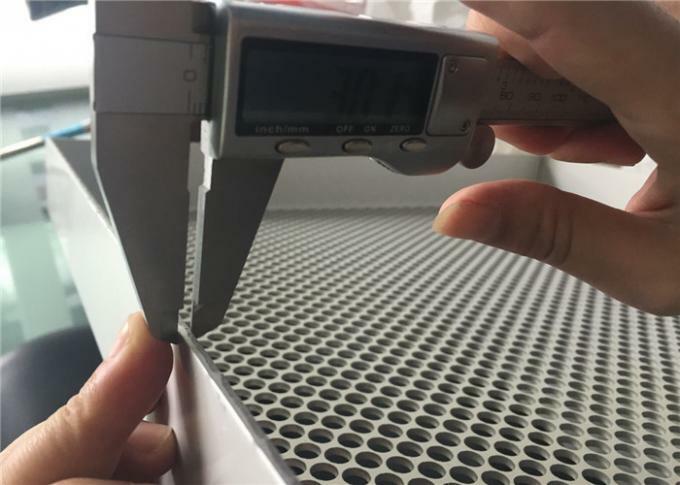 Do you have a QC departments? A7: Yes, we have QC department. It will make sure you receive the perfect product. Q2>. How can we visit you? A: Yes,Welcome to visit us!,you can fly to Shanghai Airport, and then we will pick you up. approx. 1 hours by car from airport to our office. Q3>. Can you carve on the plate ? Q4>. 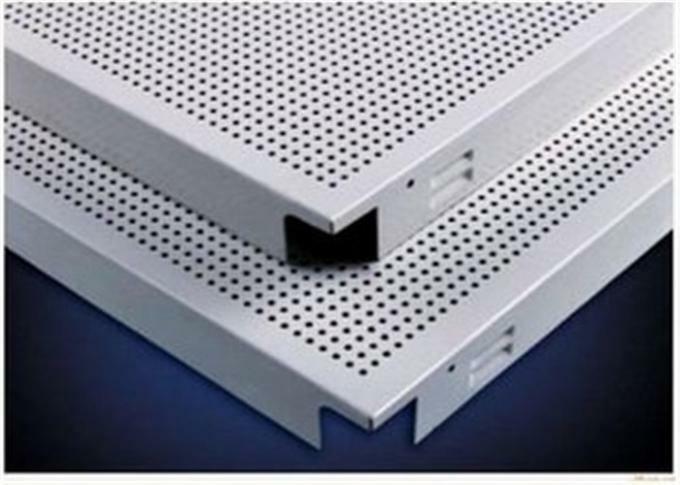 Can you provide perforated aluminum without Surface Treatment?